This day is focussed at folks getting ready towards assessment who wish to have further input on the steep ground and ropework required for the Mountain Leader scheme. 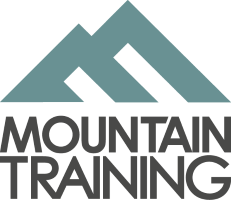 A practical day spent looking at group management, anchor selection, belaying skills, rope handling with ongoing input, feedback and coaching to help you further develop your skills. 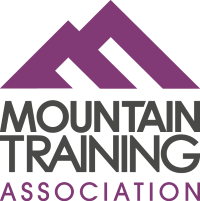 The workshop is run by Bryn Williams (MIC/IML), who has great knowledge and experience delivering the Mountain Leader scheme and is a former Technical Officer from Mountain Training.